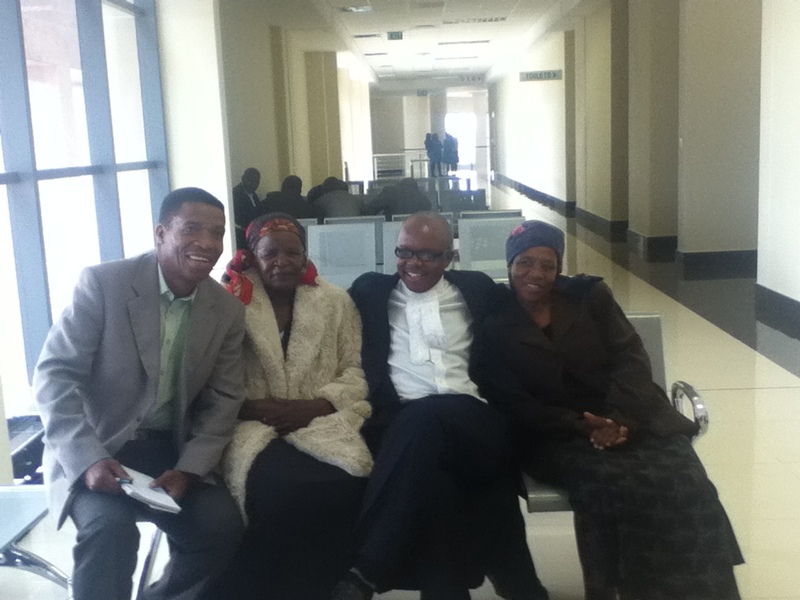 SALC supported a case in Botswana before the High Court challenging a customary law rule which provides only for male inheritance of the family home.The case was an appeal from a decision of the Customary Court of Appeal finding that under customary law, women could not inherit the family home due to their gender. In a landmark ruling, the Court held that the customary law rule infringed the right to equality under the Botswana Constitution. The respondent appealed the High Court’s judgment. The Attorney-General has intervened in support of the appellant arguing that the law is constitutional. On 3 September 2013, the Court of Appeal held that Mmusi and her sisters were to inherit the homestead and decide with their siblings who amongst them who was to take care of the property.